We can offer you the ability to access all the exclusive Dorado Beach Resort and Club membership privileges during your stay (for additional fees). If you stay at our villas located within the Dorado Beach Resort, our owners can sponsor you for weekly membership to access full club membership. This involves a separate application process and additional fees. We would be happy to provide you all the details for that option upon request. 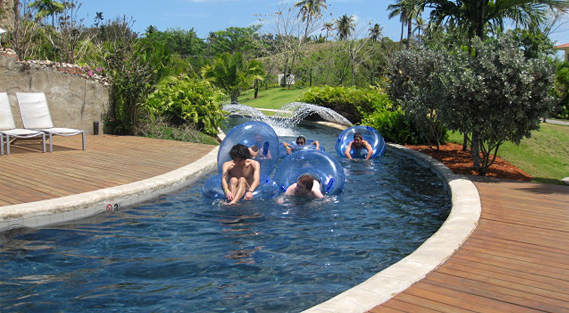 Enter The Watermill and immerse yourself in the adventures of a $12 million aquatic playground fashioned after a traditional Puerto Rican sugar mill. 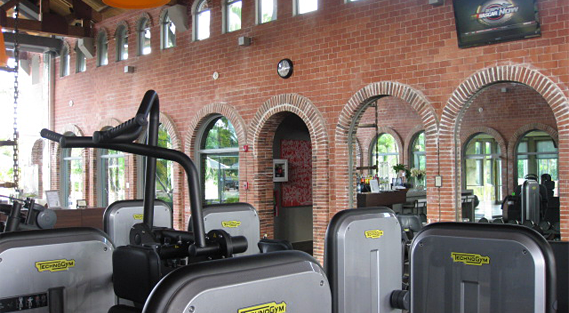 The new 8,000 square-foot Fitness and Wellness Center combines the most modern spa facilities, equipment and training with mesmerizing mountain views to inspire your healthy Dorado Beach lifestyle. With its golden sand beaches and blue Caribbean seas, the new Beach Club presents a private hideaway dedicated to relaxing, socializing and soaking in the vibe of life at the beach. Think of it as your beach home-away-from-home—the ultimate seaside gathering place for mingling with other Dorado Beach Club members and guests. 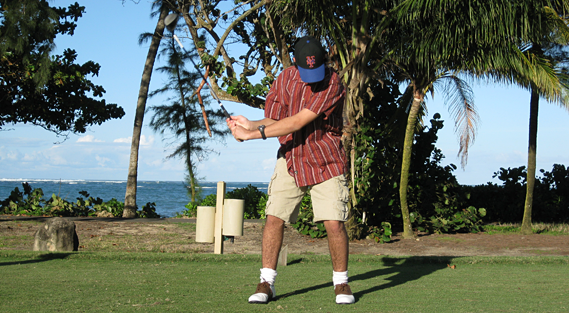 The tradition of golf at Dorado Beach is as rich as the property’s history. Beginning in 1955, renowned golf architect Robert Trent Jones, Sr. set out to create the finest golf resort in Puerto Rico and the Caribbean, culminating in four spectacular, 18-hole layouts that have played host to celebrities, world leaders, golf legends and PGA tournaments. Today, Dorado Beach is still the only golf venue in the Caribbean offering 72 holes. A favorite of residents and guests since the resort’s opening, the historic Rockefeller Nature Trail is a walkable, open-air sanctuary from land to sea. From your door, explore the vast 11-mile trail throughout the eco resort, winding through forests, past fairways and along Puerto Rico’s soft beaches and secret coves to eventually return you home. Along the way, you’ll be captivated by the unusual and exotic birds, creatures, trees and plants. 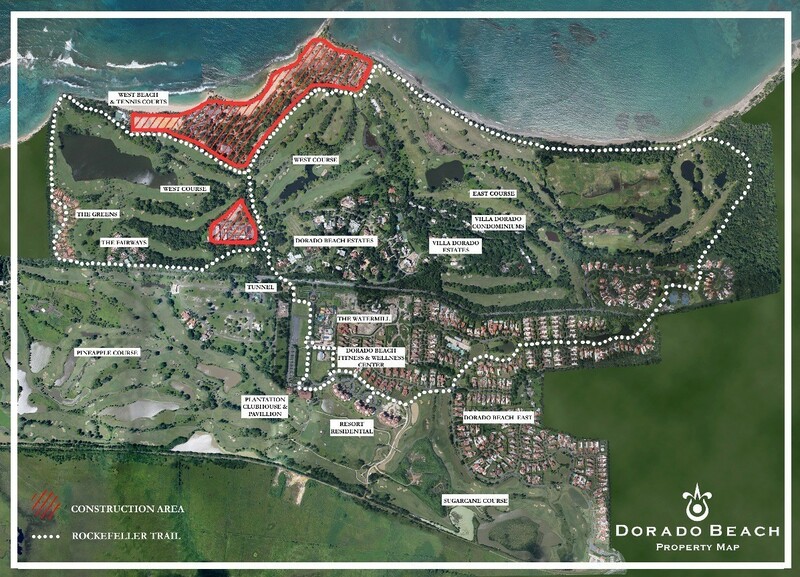 Whether walking, jogging, biking or riding a golf cart, there’s no better way to immerse in the drama and diversity of Dorado Beach than the Rockefeller Nature Trail. Simply step out your door, reconnect with nature and share the vibrant wonders of Dorado Beach’s “Great Park”. Several new restaurants fit for foodies are located right on the property! *Discounted Golf on four 18-hole championship golf courses (Dorado Beach East & West as well as the Pineapple and Sugarcane golf courses). All four courses were designed by the late Robert Trent Jones, Sr.
*Unlimited use of practice facilities including driving range, putting and chipping greens. Locker rooms facilities and bag storage room available at Plantation Clubhouse. *Access to exclusive new beach club at the west end of Dorado Beach with a restaurant, beach bar, beach volleyball, and new areas to relax and enjoy Puerto Rico’s best beach.